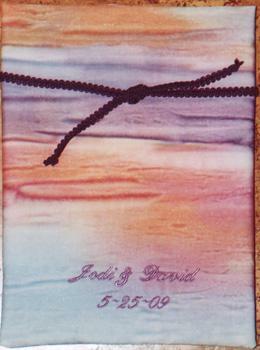 Personalized bags are a wonderful gift, another way to celebrate the special day. 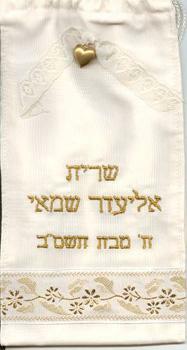 These bags are made to contain the glass before it is broken to joyful shouts of mazel tov! Much nicer than a catering hall napkin. We are located in Tucson, Arizona, where the local time in Tucson is 5:56 PM.